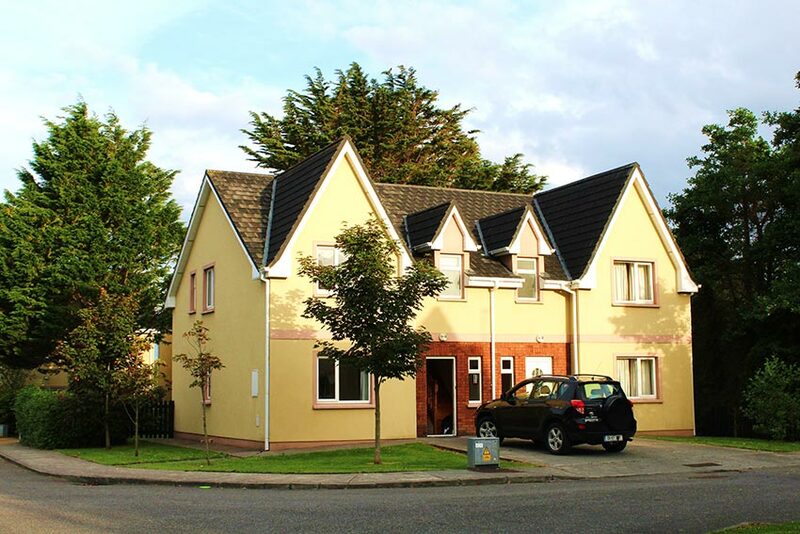 Each Kerry-Lee Holiday Home offers self-catering accommodation for up to 6 guests, just a 5-minute drive from the centre of Tralee. 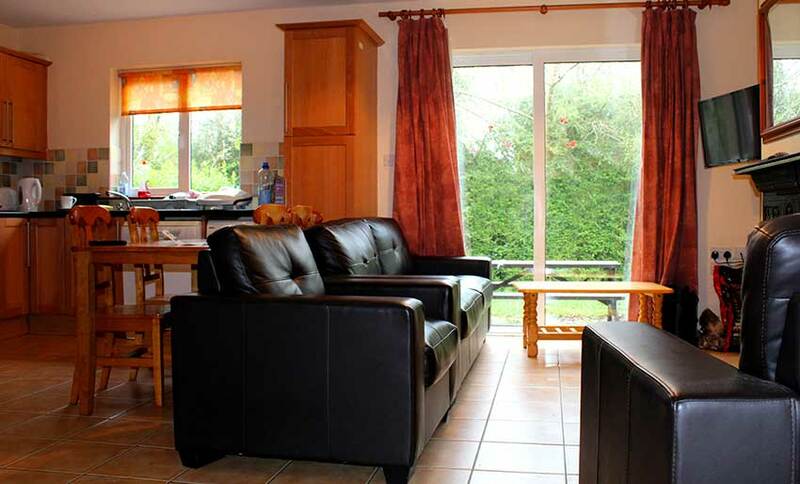 Close to the Dingle Peninsula, these holiday homes in western Ireland have free parking and internet access. 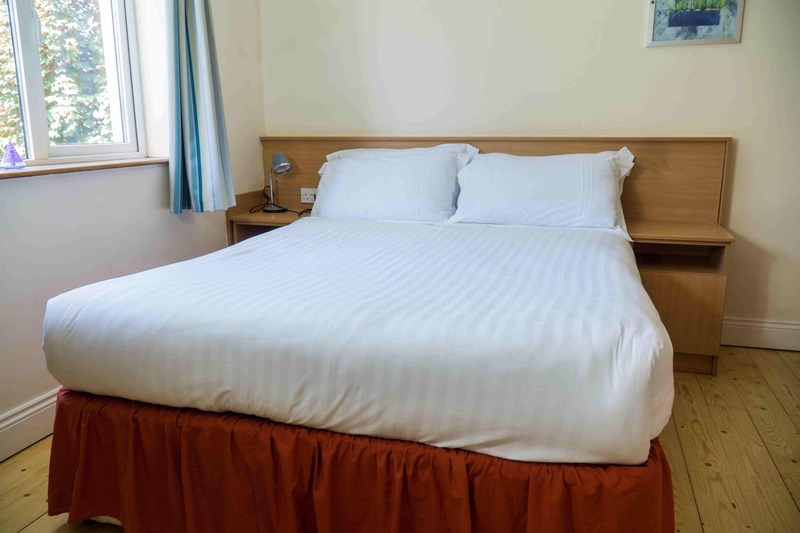 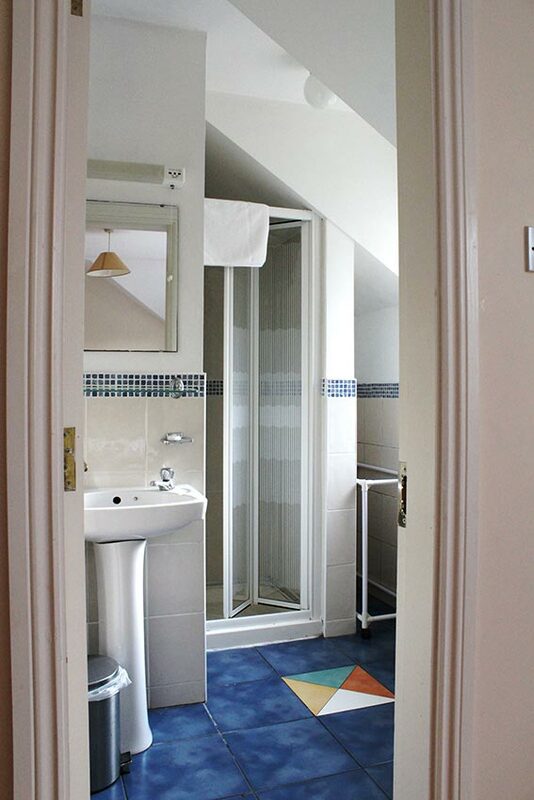 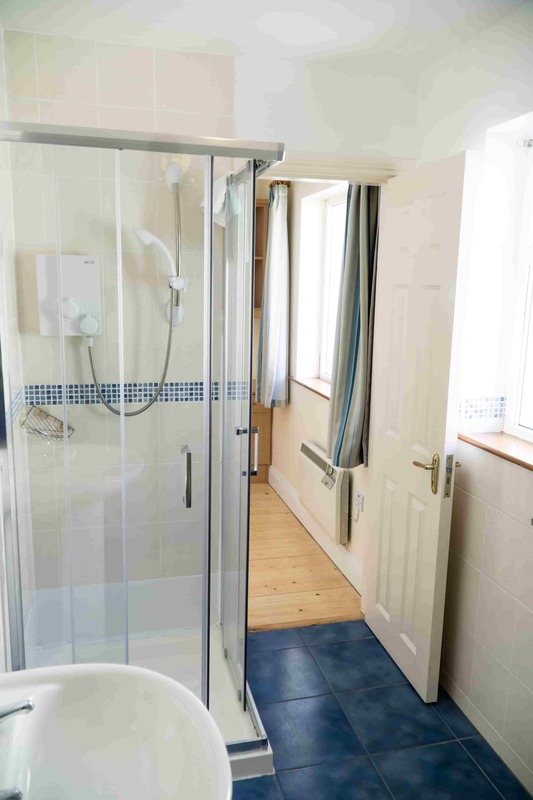 There is a double bedroom, a twin and 2 single rooms in each holiday home, along with a bathroom with shower. 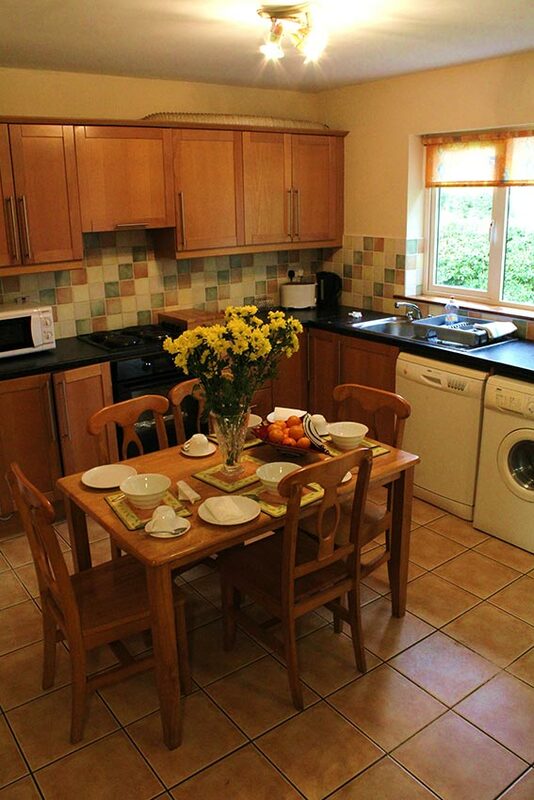 A fully equipped kitchen with oven, microwave, fridge and dishwasher is complemented by a dining area and lounge with a TV. 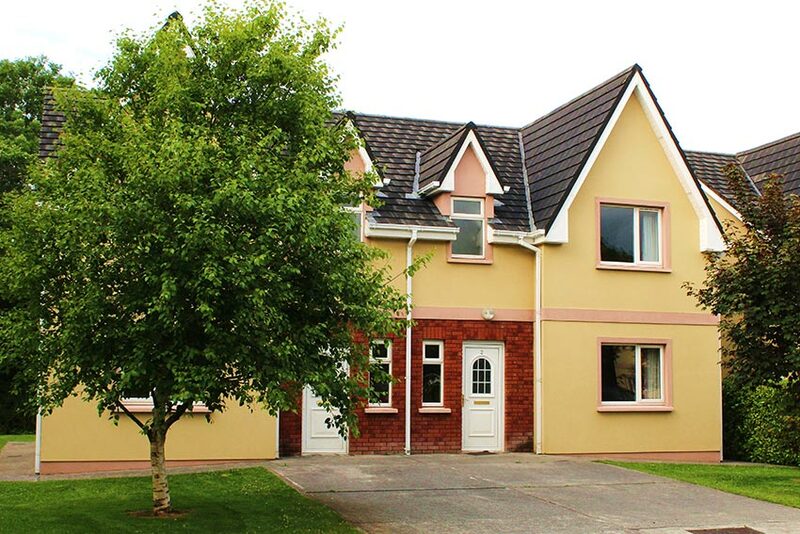 Tralee is around 45 minutes’ drive from Dingle town and 30 minutes from Killarney and the Ring of Kerry. 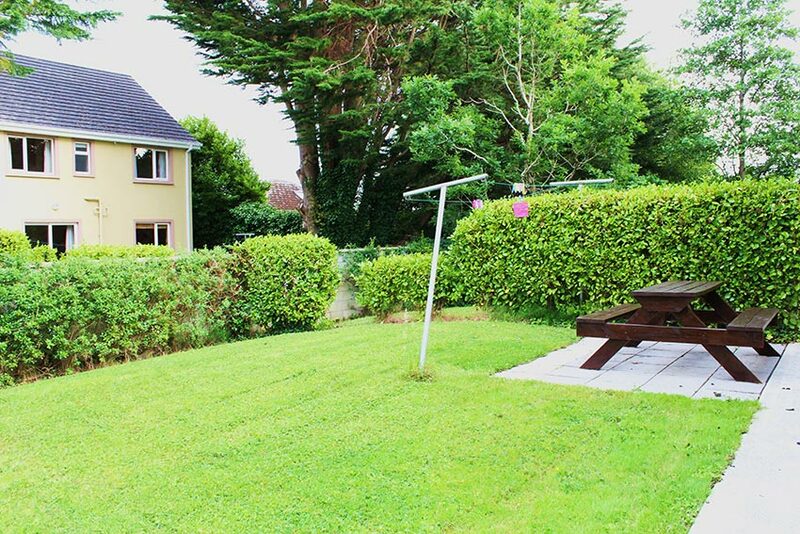 The town has a large shopping area and attractions include the Kerry County Museum and the Blennerville Windmill.